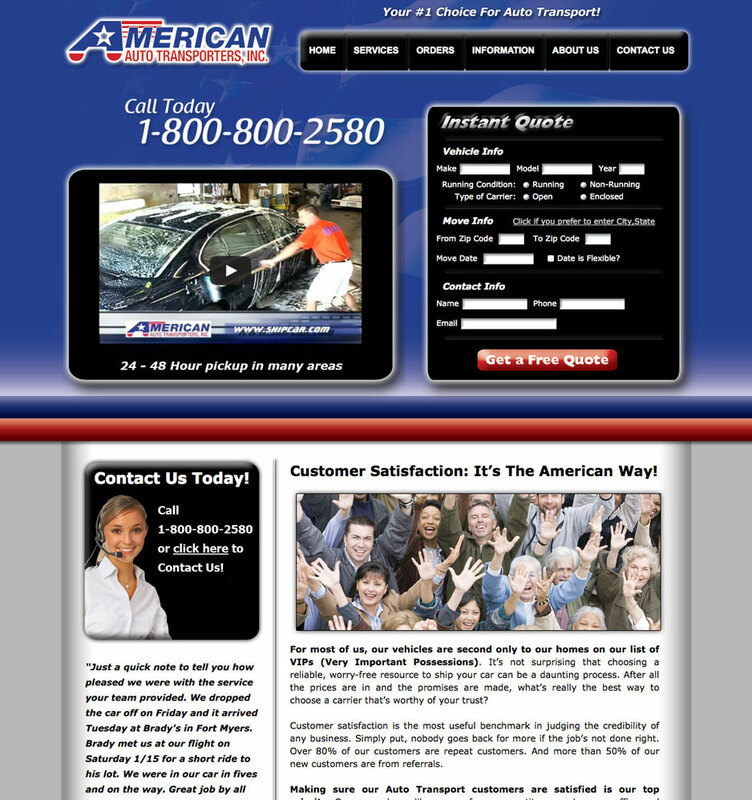 American Auto Transporters in Canton, MA originally had an outdated website that wasn’t coded to the latest HTML standards. We worked with them to come up with a new design that doesn’t just look better, it’s also more effective at generating leads for their business. Since the website has gone online they’ve noticed an increase in the number of quote form submissions and calls received.